Storage within a small space is always a challenge, especially when it comes to cubicle storage. I live in a cubicle during my working days and have worked hard to supplement my small space with space-saving cubicle accessories. 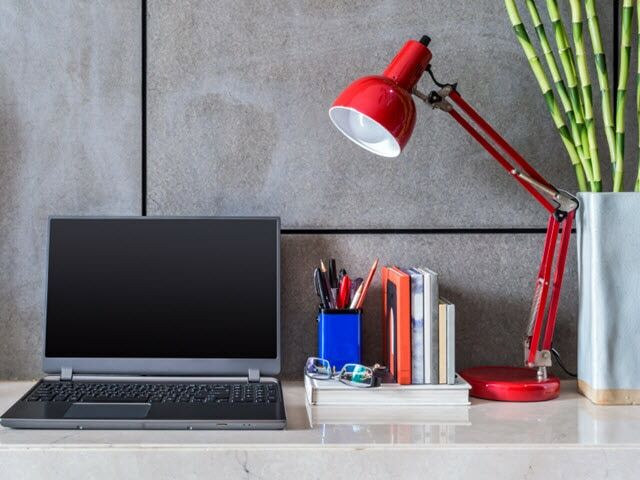 The proliferation of specialized cubicle and small office storage supplies has increased dramatically in recent years so there are many great choices out there to help you work in a small space. Here is a list of 10 specialized cubicle storage products that I have used over the years and have certainly helped me stay organized and keep everything in their place. OK our cell phones mean everything to us so being able to display it proudly on your cubicle wall is a great way to keep it close at hand. 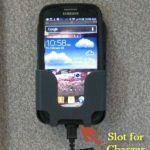 I also like to charge it in this cradle as well but the wall cell phone holder keeps it off of your desktop. 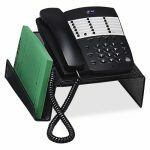 This Officemate Cubicle Cell Phone Holder will add a really cool cubicle storage accessory to your workspace. I use mine regularly and it really keeps my desk free of any excess paraphernalia. The Officemate Verticalmate Cubicle Wall Organizer is just another specialized cubicle wall hanging product that lets us free up our desktops and store items that we want quick access to throughout our working days. 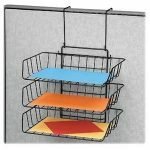 Paper clips, binder clips, reading glasses can easily fit into this handy unit to help with cubicle storage. Maybe you want to keep this on the outside of your cubicle to hold candy for your coworkers! This wall organizer pretty much comes ready to hang with no assembly required. Just remove the sheaths from the stainless steel pins on the back of the organizer and sink them into your cubicle walls. It is simply that easy! You can view the youTube video as part of this article. It’s just another product in a long line of specialized products just for cubicles! Ever think of putting your phone on a stand so that you can store items beneath it? Well, this really neat Sparco Mesh Phone Stand will allow you to do just that. I bought mine a while back and I really like the way my phone is elevated which makes it easily accessible but my favorite aspect of this stand is the side slot which allows me to keep my note pad which I use every day. Not to mention that there is an abundant amount of room beneath the phone for cubicle storage to place a notepad, phone instructions, or whatever you like. I've had mine now for over 2 years and I not only like the way it looks but it's extremely functional in a small space. Read this article to see it as I set it up in my office cubicle. I like to have hot projects that I'm working on close by in my office cubicle. Of course I also have a drawer with all of my project file folders in them but the ones that I am working on at the time I like to have them in clear view. This Avery Cubicle Wall File Pocket allows me to have my latest project file folders close by. This article will show in detail how I set it up in my office cubicle. It's a novel cubicle storage product but it's certainly a functional one and helps me in my like in the cubicle. If there is one product I've come across in my working lifetime that is probably the most versatile, it's the Safco 2-Way Corner Shelf Unit. As you can see in the image above, you can use it in the corner of your desktop on its end or you can use it on its side pretty much anywhere on your desktop. 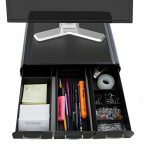 I like to use it in the corner of my desktop because that is almost an unusable area and with this product you can maximize that space! Check out this article for more images of this truly versatile specialized office product in my office cubicle. 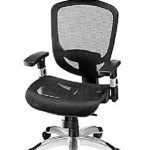 This is one product you can use in any office regardless of whether it's a cubicle or not. If you peruse cubicles within any organization there is a good chance you will see either this type of hanging wire tray or some other version of one. They are great for holding file folders, important mail that needs to be addressed, or company literature that you want to easily accessible. In my company I've noticed that employees in the Accounting Department love to use these wire paper trays regularly in their offices. 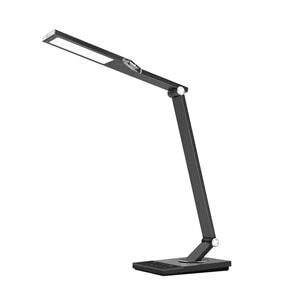 You can check out this article for more images of this product used in my office cubicle. Utilizing the walls in my office is paramount to keeping a clean and tidy desktop. This Fellowes Partition Additions Letter Tray is another specialized cubicle wall product that allows me to store items on my walls. I've had emails from users who use this product to hold mail that needs to be addressed or important file folders that need attention. 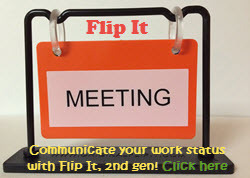 Currently I am using mine to hold my Executive Sandbox which is a fun item that you can view in this article. This might not be the conventional approach to utilizing this product but it does the job. If you read this article which shows my office you can see my executive sandbox hanging from this handy product! 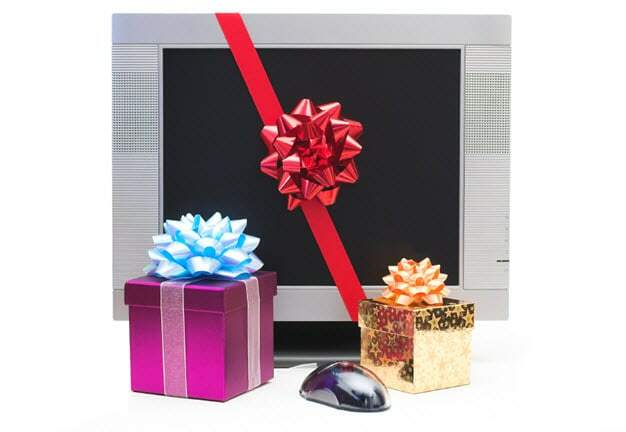 This article will show you the contents of the box and how to assemble it and hang it in my office cubicle. One day doesn't go by in my working day without me accessing something in my Post-it Desktop Organizer. Maybe it's because I am a sucker for Post-it Notes and Post-it Flags. I use them all the time and this desktop organizer is made exclusively to hold these items. I also store many other items in this organizer including my scissors, paper clips, binder clips, etc. It also has a built-in scotch tape dispenser which is really cool! It's just another way to facilitate cubicle storage in your small and confined space. It has a small footprint but it holds a lot of items! Read more about it in this article which shows it when I received it in the mail and on my office desktop. Keeping items organized on my office desktop prevents them from being strewn all over my desktop. This Safco Onyx Mesh Desk Organizer has 5 vertical slots and 3 horizontal slots as seen in the image to the left. This item will work well in any office environment and not just a cubicle. 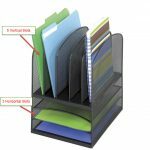 It's just another organizational office accessory that you can use to hold many different office items including file folders, important company literature, or journals. You can read more about it in this article. 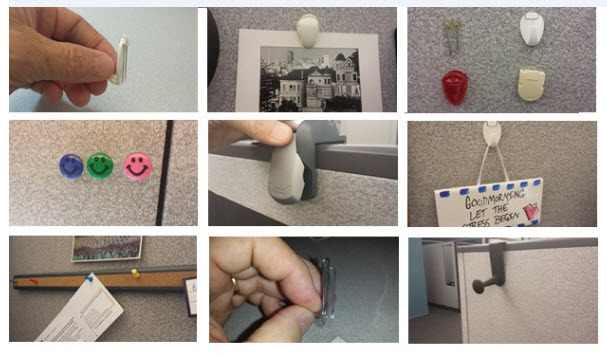 I rated this unique cubicle accessory #1 because it essentially is the highest selling storage accessory purchased from this site. I see this shelf all over my company so it certainly has a lot of appeal. It doesn't hold heavy objects but it's great for holding pictures of your family or anything that isn't too heavy that you want easily visible. This article will give you more details and will show you how I assembled it and proudly display it in my office cubicle. 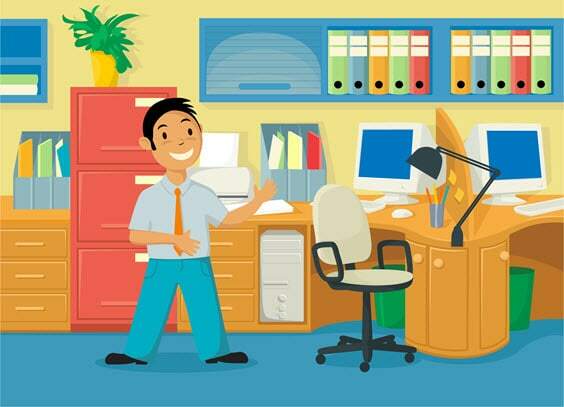 I hope you find these 10 cubicle storage items of value to you and maybe you can find something here that will make your work life in Cubicle Nation a little more enjoyable and organized! If you have any questions please leave them in the comments or contact me via my Contact Me page. These are awesome solutions. I’m gonna find one that will suit me though. I hope you find something that you like! I work in a cubicle as well and found your products and tips very helpful. I especially liked the mesh phone stand and 2-way corner shelf unit. 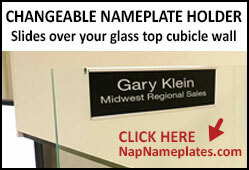 The company that I work for specializes in cubicle design, as well as many other related products. 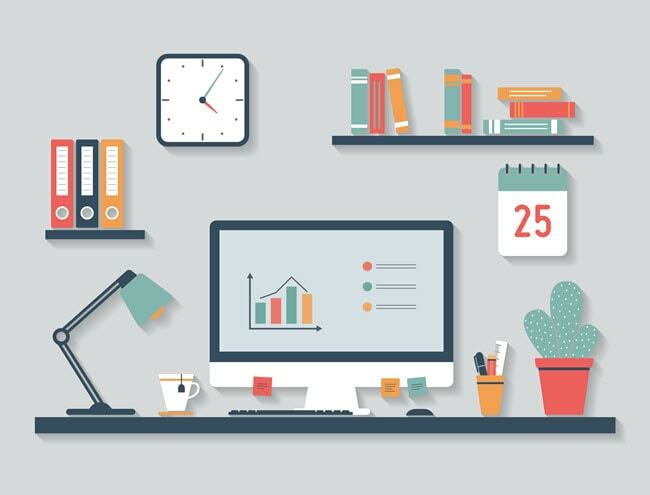 We have a few similar products, such as a variety of desktop organizers and space-saving accessories. It’s amazing how easy it is to make the most of a tiny space with the right products. Thanks for sharing your tips! Thanks Taylor. I do offer advertising in my sidebar should you ever be interested. My advertisers are happy with my rates and with the results! 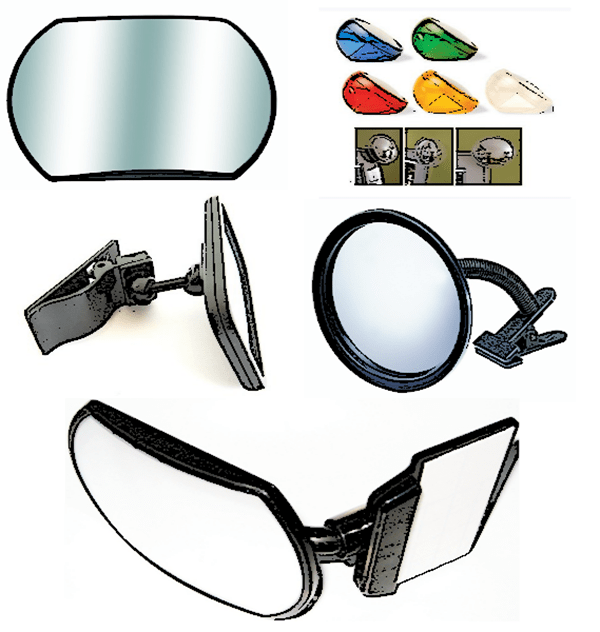 Great list of cubical products! Thanks for your comment. If you ever end up using any of these products within your own office or cubicle please let me know and send along pictures.